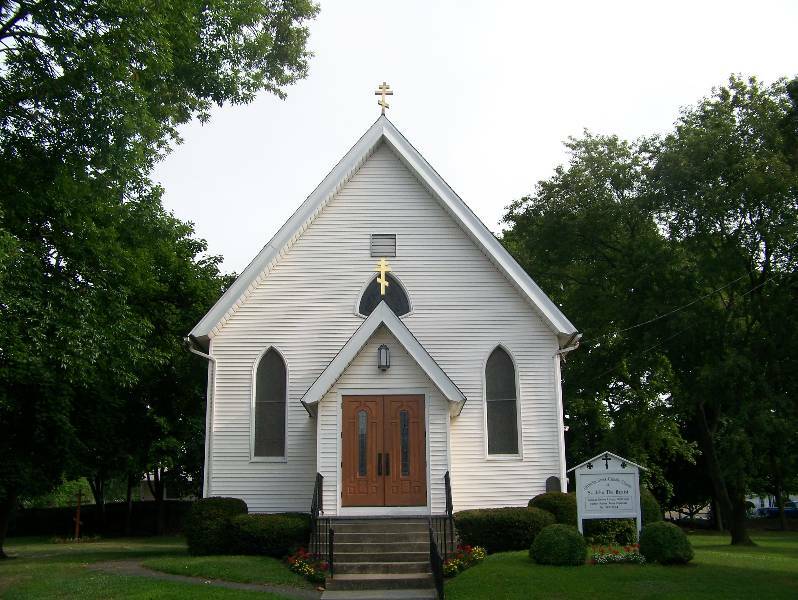 Welcome to Saint John The Baptist Orthodox Christian Church. We are glad you found our website! We are a Christ centered church who loves to have visitors. Whether you are a Christian or not, you are welcome to join us anytime. Our Outreach work at the Lord's Kitchen here in Stratford continues. Our next Lord's Kitchen date is January 14th. Our annual parish meeting will be held on Sunday, January 27th following Holy Liturgy. Visit the Prayer Corner for daily readings, hymns, a monthly calendar of saints/feasts and more.